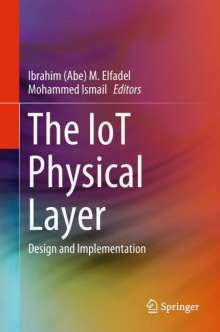 Der Artikel The IoT Physical Layer wurde in den Warenkorb gelegt. Ihr Warenkorb enthält nun 1 Artikel im Wert von EUR 138,67. 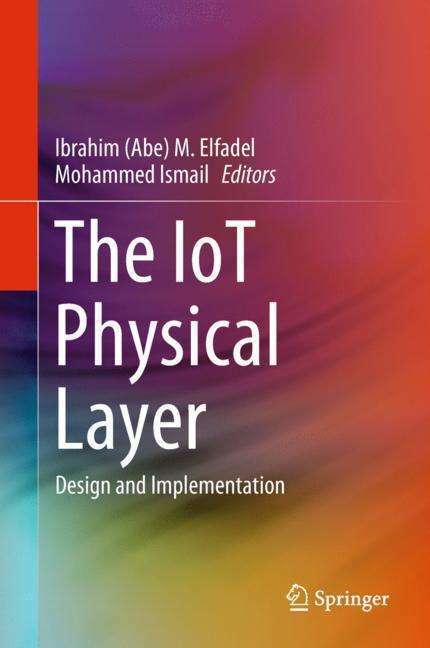 This book documents some of the most recent advances on the physical layer of the Internet of Things (IoT), including sensors, circuits, and systems. The application area selected for illustrating these advances is that of autonomous, wearable systems for real-time medical diagnosis. The book is unique in that it adopts a holistic view of such systems and includes not only the sensor and processing subsystems, but also the power, communication, and security subsystems. Particular attention is paid to the integration of these IoT subsystems as well as the prototyping platforms needed for achieving such integration. Other unique features include the discussion of energy-harvesting subsystems to achieve full energy autonomy and the consideration of hardware security as a requirement for the integrity of the IoT physical layer. One unifying thread of the various designs considered in this book is that they have all been fabricated and tested in an advanced, low-power CMOS process, namely GLOBALFOUNDRIES 65nm CMOS LPe.